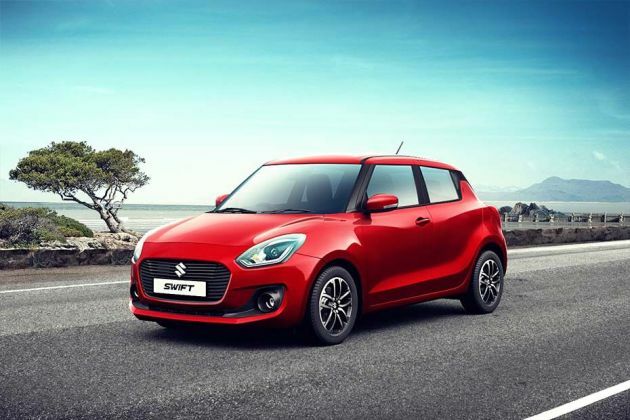 Maruti Swift is available in 6 different colours - Silky silver, Pearl Metallic Arctic White, Magma Grey, Midnight Blue, Prime Lucent Orange, Fire Red. Maruti Swift is a comfortable car and looks of this car are very cool. One of the best compact car with a lot of comforts and better performance.it can easily drive in cities like Mumbai, Pune, Bangalore, Chennai. Excellent car and there is no problem, it is the best car in the segment. The perfect hatchback drives comfort best mileage always safe. This is a very luxurious car introduced by Maruti, it has all the features that are required fora perfect car. Exceptional performance and worth the price of 8 lakhs. Good Looking plus best mileage in the class. Best Option For Around 5L. Best in class, fresh looks, superb mileage, value for money.